Clarence Whitehall was born in Morengo, Iowa in 1871. He first studied in Chicago, Illinois then later made his stage debut at La Monnaie in Brussels, as Capulet in Roméo et Juliette in 1888. He became the first American to sing with the Opera-Comique in Paris, France. 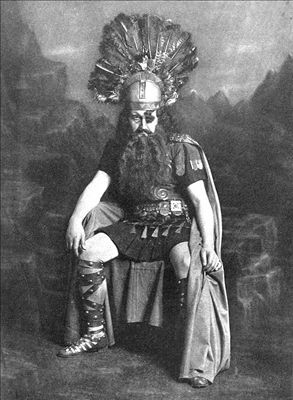 In 1904 he made a highly successful debut at the Bayreuth Festival in Germany as Wolfram in Tannhauser and went on to sing in many Wagnerian roles including at the Royal Opera House, Covent Garden, London, in the first Ring Cycle given there in the English language. He made his New York Metropolitan Opera debut in November 1909. Ciro Pinsuti was a pupil of Rossini who made his home in England since 1848 where he became a professor at the Academy of Music in London in 1856. 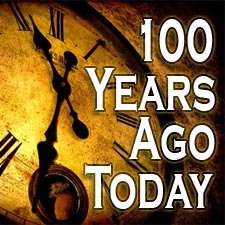 On July 30, 1912 Clarence Whitehill went to the Victor recording studios in Camden, New Jersey and recorded Bedouin Lover Song.